Hercules was out of the first litter that I bred. He was a very substantial boy who oozed "Kerusgal" type. 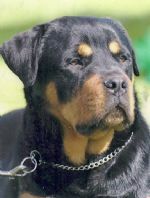 Hercules came from a litter of 6, 3 boys & 3 Girls and at that time I wasn't interested in keeping a male puppy as Tyson (sire) was only 6 years old and a very dominant male. But by 4 weeks old this boy was all Kerusgal so of course I was very taken by him. 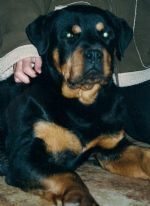 Hercules was the shortest out of the boys but he was the heaviest at birth and it stayed that way. 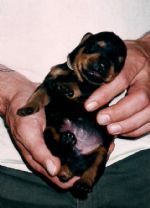 I had a couple come over for a male pup and the Husband picked up one male that he liked while the wife picked up Hercules, now as the pup was going to be the Husbands I took Hercules and put him back into the puppy pen knowing full well that he was NEVER going to leave my home. 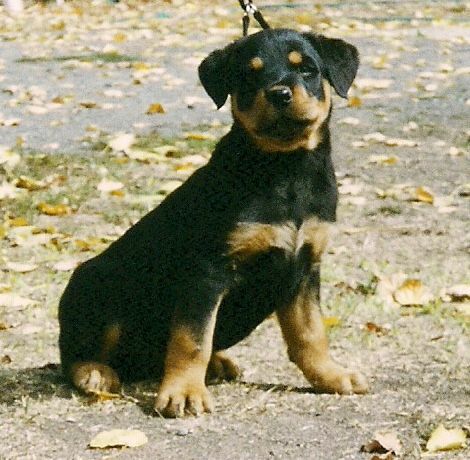 Hercules had a handful of shows where at his first show in Lake Boga he got Best Baby puppy in Group, numerous "In Group awards followed but of course working in the Racing Industry left little time for dog shows. 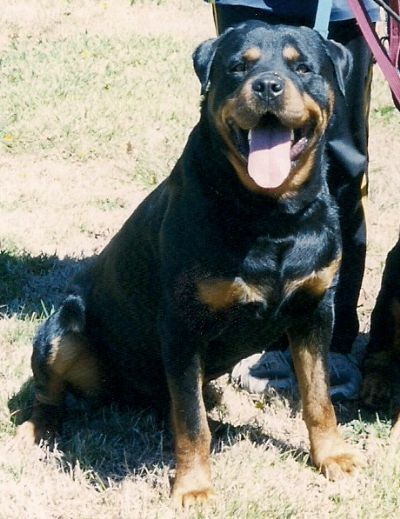 Hercules was a large male with a great temprement so he ran in the dog yard with his father and there never was a problem with these 2 males, they lived like this until "Tysons" death in 2007. 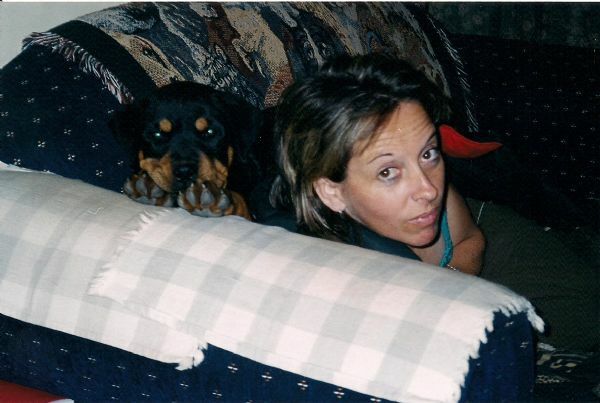 At 3yo "Hercules" had developed into a stunning boy to look at & he had a beautiful soul, a dog I connected with like no other. I love all my dogs dearly but this boy stole my heart like no other and in a cruel twist of fate just after his 4th Birthday he had been diagnosed with a large stomach tumour. In 3 months my boy had gone from a large healthy Rottweiler to a shadow of his former self who struggled to keep on his feet. The hardest thing I have ever done was to let this boy go, it broke my heart to see him like that but it shattered my heart when I said goodbye and to this day it still makes me cry. They say memories are Golden, well maybe that is true. I never wanted memories I only wanted you. A million times I needed you, a million times i cried, If love alone could of saved you, you never would of died. In life I loved you dearly, In death I love you still, In my heart you hold a place no one could ever fill. If tears could build a stairway and heartache makes a lane, I'd walk the path to Heaven and bring you back again. "Hercules" got his wings on August 2nd 2008. Darkcide Hot as Hell aka "Hercules" 6 months old, photo taken at Seymour Dog Show 2004. Hercules at 6 months old.